Pausing for lunch on a cold, windy day at the former George Air Force Base, this beautifully restored F-4C is my sole companion. The base is a glorified industrial park attached to a parking lot for cast-off jetliners, an example of the “peace dividends” of dubious value that so many California communities have reaped since the fall of the Berlin Wall. 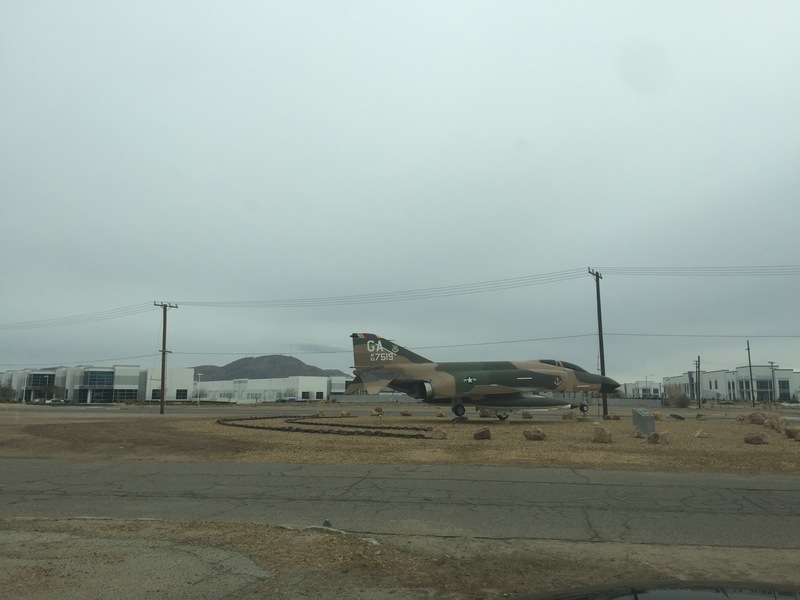 It does not take much of a sense of history to wonder, however, whether the dawn of the second Cold War might fortell a quickening in the future of this high-desert airbase. Food for thought as we watch the developments on the Feather River. 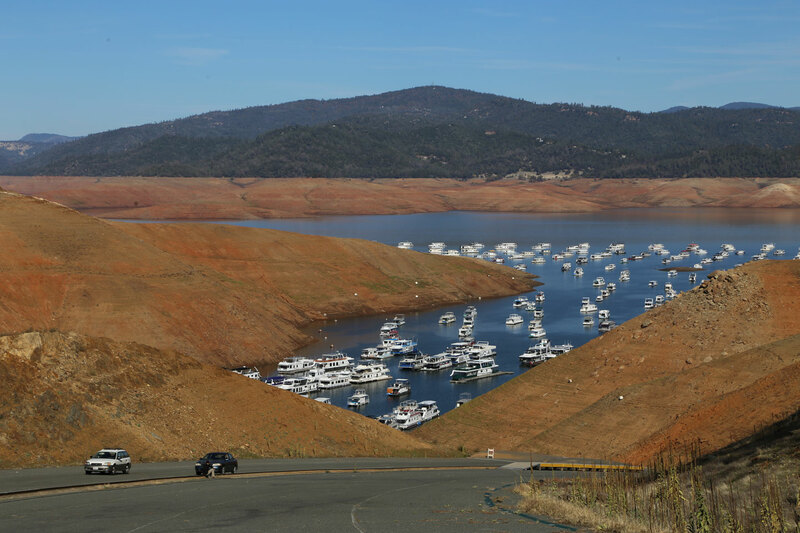 The contrast is a statement about California and our climate: there is a limit to our ability to consistently managed the rivers of a state that was forged on extremes of drought and flood. Sealing our canyons with concrete plugs leaves us with permanent damage to fisheries, forests, and habitat with very little benefit in return. It is another sign that it is time for us to rethink our relationship with rivers, in California if not across the West.